Favorite Recipe? or Tea? send it to us....we would love to add it to our recipe page. Making Mushroom Tincture (Alcohol Extraction): Each 8 oz. package of our dried mushrooms will also make 1 gallon of tincture. Add 1 gallon of 80 proof or greater vodka or other clear spirits to a large canning jar or similar wide mouth sealable glass container. Next, add your package of ground mushrooms, seal the container, and give the whole thing a shake. For smaller batches of tincture, simply use less alcohol and divide your mushroom package accordingly. Let your tincture rest at room temperature for two weeks, shaking the jar once a day. Once your tincture is done, pour it through cheese cloth or a kitchen strainer to remove the large pieces of mushroom mash. Don't forget to squeeze the strained off mash into your new container to capture all of your tincture that has been absorbed by the mushrooms. This yields a "single extraction". Artist Conk (Ganoderma applanatum): Tea, tonic, or tincture. Dosage: Tea: Up to 30 g. of mushroom in tea/day. Tonic: 1 cube twice daily. Tincture: 1 tsp. twice daily. Reishi (Ganoderma sp. ): Tea, soup stock, tonic, or tincture (alcohol extraction). Dosage: Tea or Stock: Up to 30 g. of mushroom in tea or stock/day. Tonic: 1 cube twice daily. Tincture: 10 ml. 3x daily. Turkey Tail (Trametes versicolor): Tea, tonic, or tincture (alcohol extraction). Dosage: Tea: Up to 20 g. of mushroom in tea 3x daily. Tonic: 1 cube twice daily. Tincture: 1 tsp. twice daily. Chaga (Inonotus obliquus): Tea, tonic, or tincture (alcohol extraction). Dosage: Tea: 3 cups per day of tea prepared with 3 cm. of Chaga per pot. Tonic: 1 cube twice daily. Tincture: 1 tsp. twice daily. Oyster (Pleurotus sp. ): Rehydrate and cook as you would any mushroom. Grind or crumble dried mushroom and add to soups, sauces, gravy, or any recipe in which mushroom flavor is desired. Oyster can also be made into a tea, tonic, or tincture. Dosage: Cooked, ad lib. Tonic: 1 cube twice daily. Tincture: 1 tsp. twice daily. 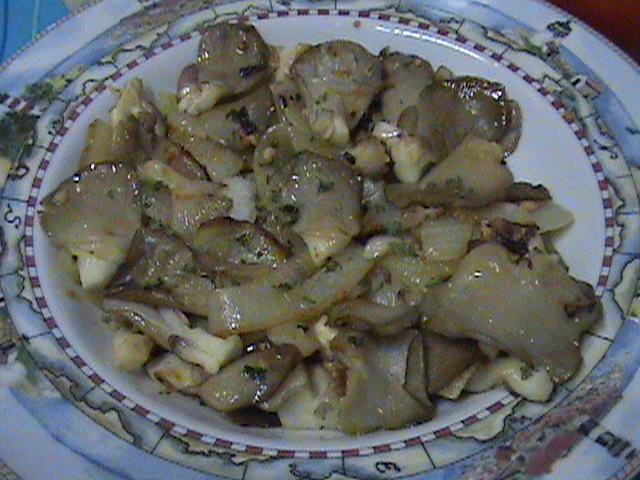 Maitake (Grifola frondosa): Rehydrate and cook as you would any mushroom. Grind or crumble dried mushroom and add to soups, sauces, gravy, or any recipe in which mushroom flavor is desired. 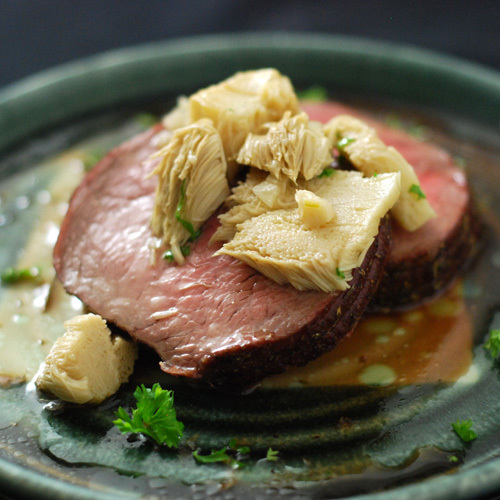 Maitake can also be made into a tea, tonic, or tincture. Dosage: Cooked, ad lib. Tea: Two 8 oz. glasses per day. Tonic: 1 cube twice daily. Tincture: 1 tsp. twice daily. Birch Polypore (Piptoporus betulinus): Tea, tonic, or tincture. Dosage: Tea: 3-12 g. of mushroom in tea/day. Tonic: 1 cube twice daily. Tincture: 1 tsp. twice daily. Lions Mane (Hericium erinaceus): Rehydrate and cook as you would any mushroom. Grind or crumble dried mushroom and add to soups, sauces, gravy, or any recipe in which mushroom flavor is desired. Lions Mane can also be made into a tea, tonic, or tincture. Dosage: Tonic: 1 cube twice daily. Tincture: 1 tsp. twice daily. Giant Puffball (Calvatia gigantea): Rehydrate and cook as you would any mushroom. Grind or crumble dried mushroom and add to soups, sauces, gravy, or any recipe in which mushroom flavor is desired. Puffball can also be made into tea, tonic, or tincture. Dosage: Cooked, ad lib. Tonic: 1 cube twice daily. Tincture: 1 tsp. twice daily. 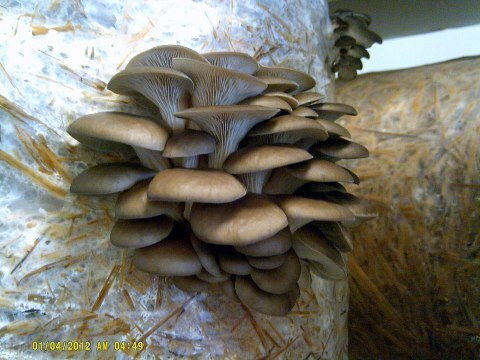 Shiitake (Lentinula edodes): Rehydrate and cook as you would any mushroom. 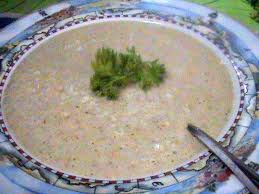 Grind or crumble dried mushroom and add to soups, sauces, gravy, or any recipe in which mushroom flavor is desired. Shiitake can also be made into tea, tonic, or tincture. Dosage: Cooked: (dried 6-16 g./day)(fresh 90 g./day). Tonic: 1 cube twice daily. Tincture: 1 tsp. twice daily. 4. Add heavy cream and chicken stock. Bring to a small simmer or until it is almost boiling. This is where the soup gets its thick, creamy consistency! 6. Season to your personal taste with the spices listed above. 7. Garnish with fresh chopped chives and croutons of your choice! Melt butter in large saucepan, add the frsh oyster mushrooms and stir over medium heat for 2-3 minutes or until the juices run. Put the lid on the pan and simmer gently in the juices for 5 minutes. Take out 2 Tbsp. of the mushrooms and reserve for garnishing later. Stir hazelnuts into the mushrooms in the pan then add the stock, milk, nutmeg and season to tast. Cover the pan and simmer gently for 10 minutes.